FreCom is in a position to give a good first impression of you to the decision makers in the first written or personal contact with your potential clients and to illustrate the benefits of your products and services in a concise form. An important part of the first approach and initial contact is to have texts that convey complex concepts as well in a brief, comprehensible and structured way. 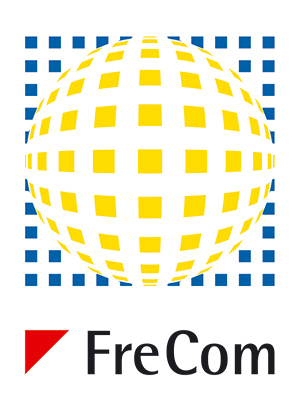 FreCom is a specialist in texts that produce sales.